If At First You Don’t Succeed, Why, Why, Again? If I’m going to hit the wall driving into unknown territory, I find reassurance that others have passed by and successfully moved through. The effort to continue when I know my heart and brain don’t always agree, will measure if I succeed, not numbers and statistics. 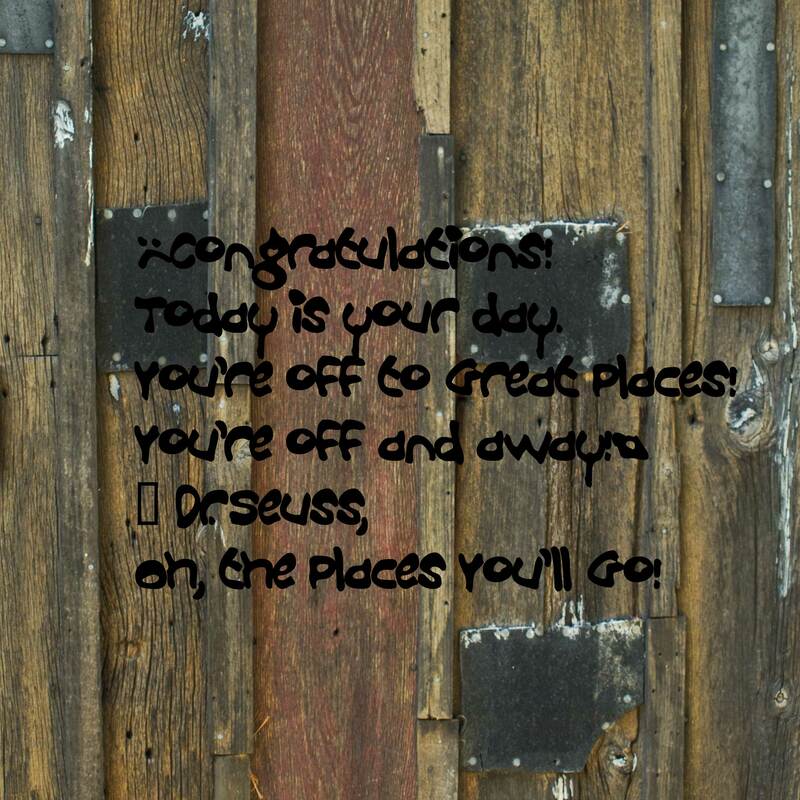 Posted on 08/26/2013 09/03/2013 by Charly Makray-Rice	This entry was posted in Daily Prompt, Nature and tagged daily prompt, Dr. Seuss, effort, hitting the wall, photography, success. Bookmark the permalink.